The Seton Catholic Business Office is located in the upstairs administrative area close to the main stairway. Please use the links below to make tuition payments and pay student fees. 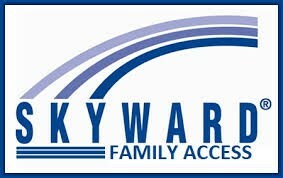 For your convenience, we accept all forms of payment (check, cash and credit card). If you have questions please feel free to contact us during regular business hours, 8:00 a.m. to 4:00 p.m., Monday-Friday. 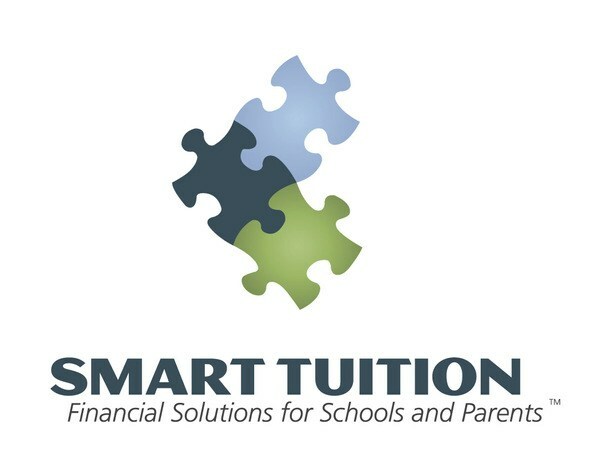 All parents (returning & new) need to sign-up for SMART Tuition every year. Please see the information below for instructions on SMART Tuition.